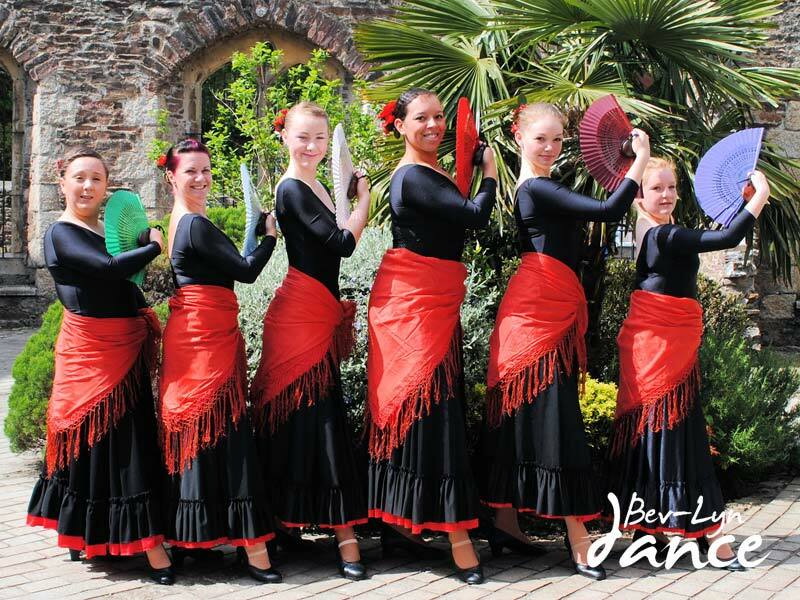 We are one of only two schools in the South West with a qualified teacher of the Spanish Dance Society. Children love the noise of stamping, clapping and castanets. 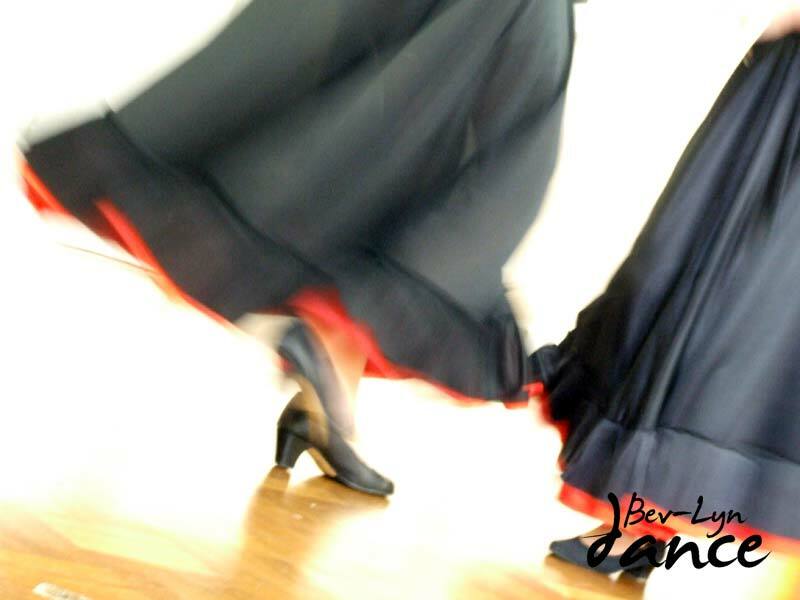 There are 3 forms of Spanish dancing. 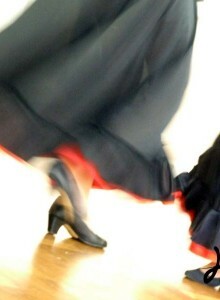 The best known is flamenco. 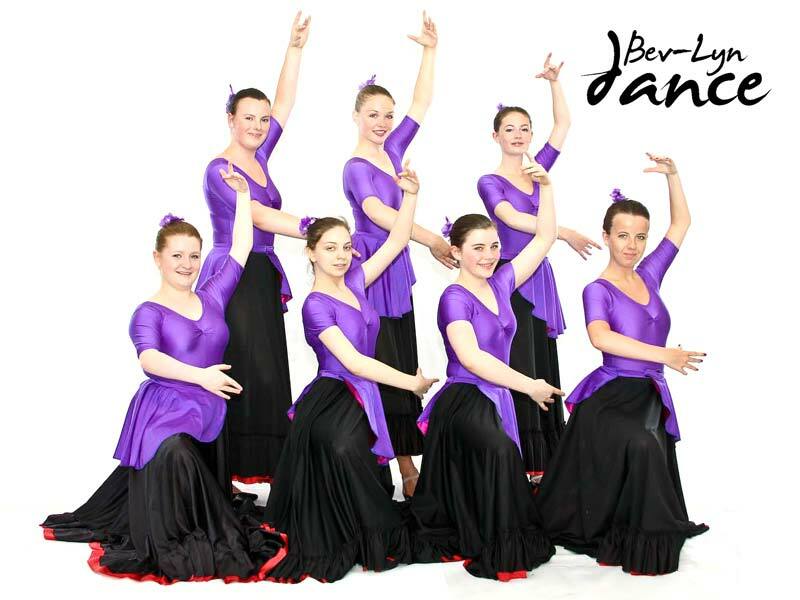 While concentrating on flamenco students also learn the other two forms; regional and classical.